As you probably all know, Worn & Wound was hosting their Wind^Up fair in San Francisco for the very first time from May 18th - 20th and I, for one, was so excited to attend! 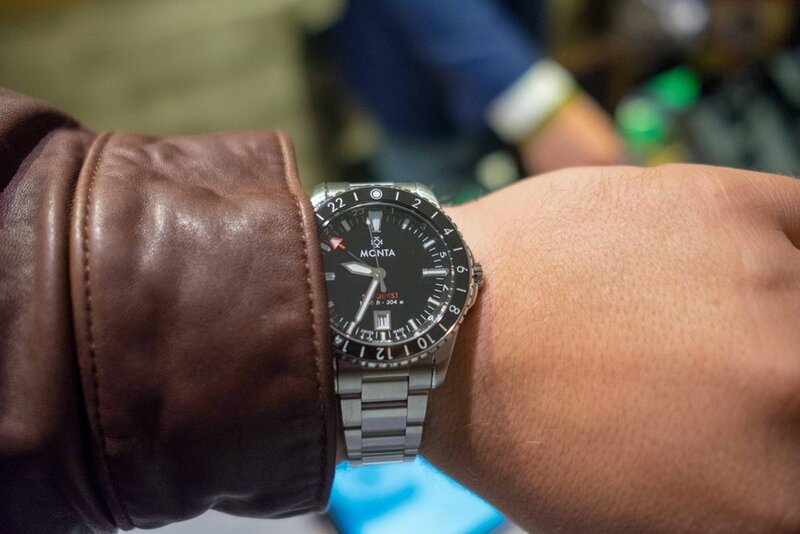 This fair which normally happens in NYC seems to be a ton of fun and is a great way to meet fellow horology enthusiasts and interact with some awesome brands and their owners. 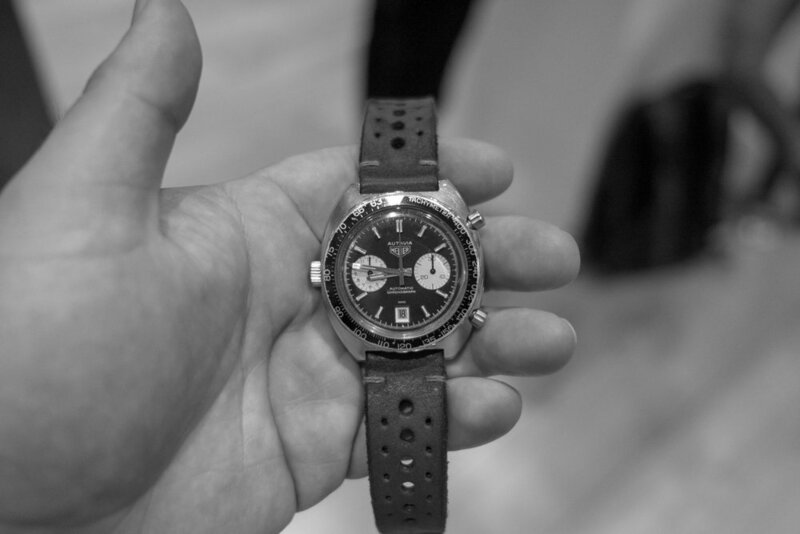 But what was very exciting is that I had been in touch with the team over at Worn & Wound and they had kindly extended an invitation to our group to join the Wind^Up Watch Fair Launch Reception which was held at the Leica Store SF. 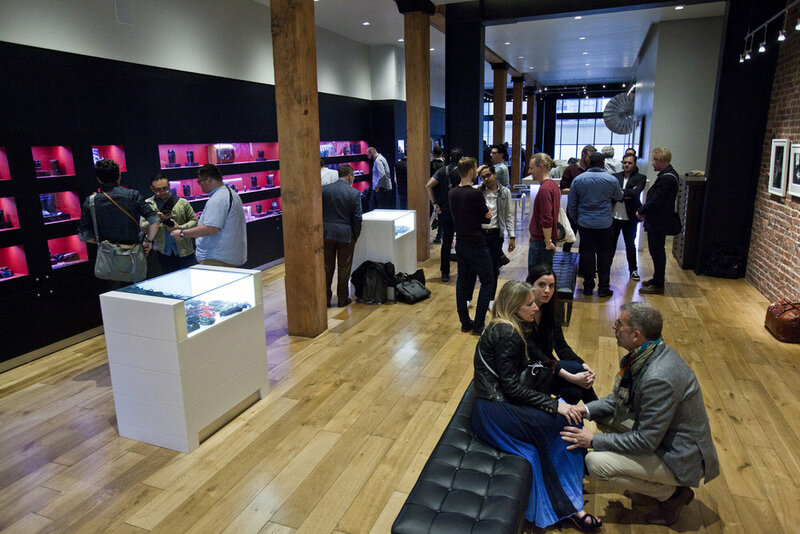 After a fun day at Wind^Up, everyone gathered at the Leica store. And Boy was it fun! As always, a massive thank you to Chris and our other contributing members for capturing most of these great images! May 17 An Inspiring Night!